A little bit country and a little bit rock and roll. Ditto winks at the past while pulling off something totally new. Thick solid wood bedposts hug a gently rounded upholstered headboard with wood and veneer side rails. 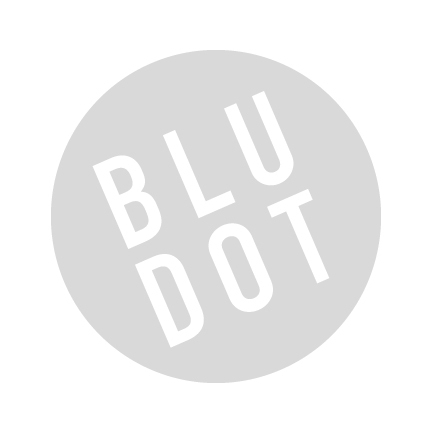 Be the first to review “Blu Dot – ditto full bed” Click here to cancel reply.